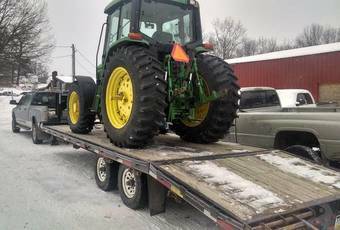 One call to 724-552-6369 and we can recover both your hauling truck & trailer! We offer roadside assistance as well as transportation and recovery services for campers, haulers, horse and cattle trailers. We even keep a couple 8-bolt rims and tires common to the trailers pictured here. JK Towing handles horse trailers too. ​Any breakdown along the road is stressful enough let alone when it involves your HORSE TRAILER. JK Towing will see that your truck and trailer are brought to a safe location where you can deal with your horses first, then arrange for repairs to get you back on the road. 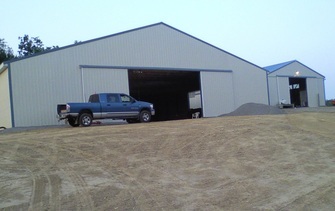 ​We can also provide short term indoor stabling or outdoor pasture at our equine facility with hay and water for your horses until you can arrange ​repairs. 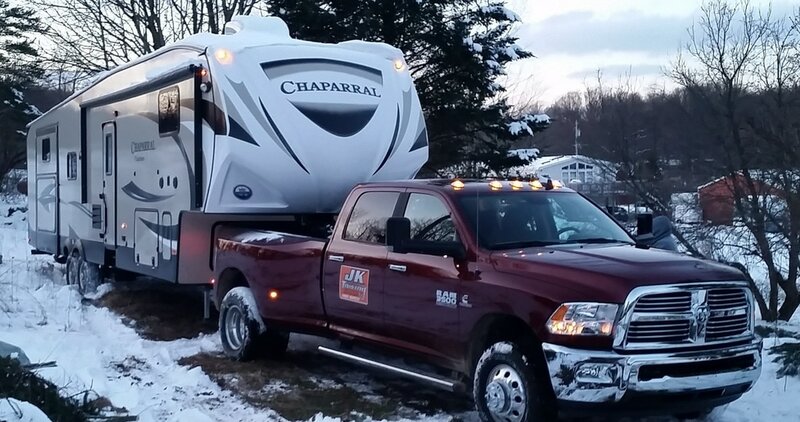 JK Towing also handles 5th wheel trailers! JK Towing has deck-over capacity up to 30 feet. For us to make a commitment to you we require a non-refundable down payment... If we show up and your trailer doesn't meet DOT standards we can't do our job. ​This is meant to protect you as much as us. DOT has the right to stop any commercial vehicle at any time for inspection and neither of us wants an "out of service" situation where they would force us to park your trailer until you make repairs. 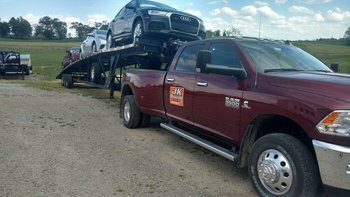 I have read and understand JK Towing's "Trailer Towing Terms & Conditions" and would like to proceed with service.